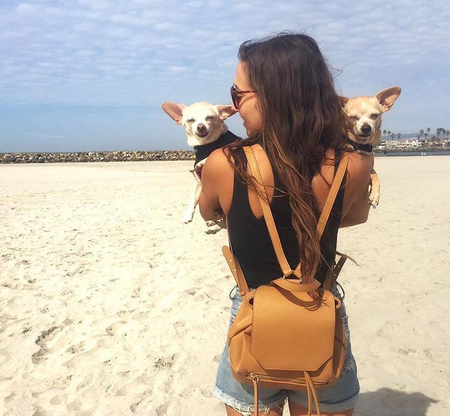 We’ve caught up with the wonderful women behind the up-and-coming vegan handbag brand, 88 Handbags, to ask them what sets their line of LA-based vegan & cruelty free handbags apart from the rest, where you can buy them, and what they’re so proud to do what they do. What was the motivation behind starting 88 Handbags? Veganism: As the future, for a less cruel and less damaged world. Inclusivity: We believe that all humans ( and animals) deserve to be treated with care and respect. 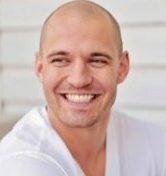 We are all connected and in these times it seems important to add our voice to the chorus for a less cruel world where we are all recognized for our unique contribution and to talk about how we can all learn from each other. United we are stronger and better. Since our knowledge is in the fashion business, we figured the best way for us to add our voice and communicate these beliefs was through an industry in which we have experience. A vegan, a vegetarian and couple of carnivores teetering on the edge of conversion makes up the core team. The amazing thing about veganism is when you see how animals are treated even the most committed carnivores begin to think twice about the pain and environmental impact of their decisions. As an inclusive brand we embrace (and still try to convert!) carnivores. And we are made up of an American, a Brit, a Korean, one Chinese, with marketing by a freelance French Canadian. How do you assign the responsibilities of running 88 Handbags? Do you all collaborate on designs, or is there only one designer on the team? We have one designer, but all final decisions are collaborative, as we all have handbag backgrounds and opinions! 88 Handbags has ‘PETA-Approved Vegan’ status, what was the motivation behind obtaining this? There are more and more “vegan” brands in the market these days, and it was important to us that we show that we really are vegan, and that all materials used in the handbags are considered, not just the primary materials. 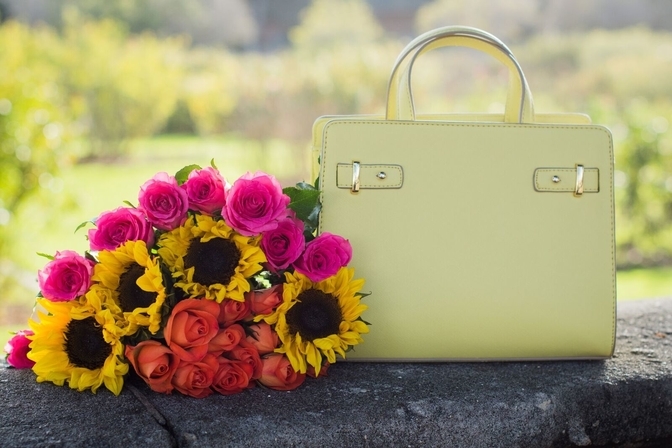 What set 88 Handbags apart from other vegan handbag brands? 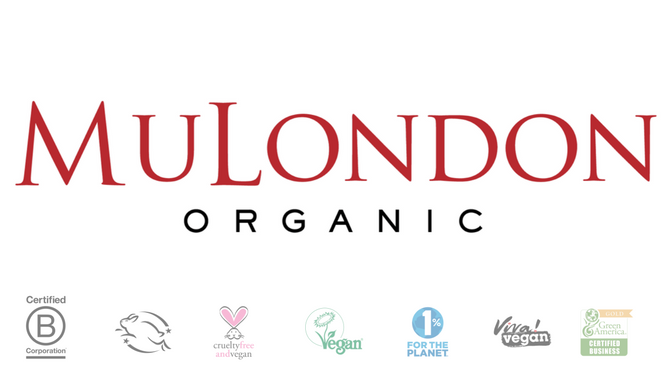 As a direct to consumer brand we offer tremendous value compared to other vegan brands using the same quality of materials, as we do not have to build in a retailers markup. This results in us being able to pass those savings on to our customers. We also believe that curvy girls deserve to be able to wear high quality fashion in comfort; we are the only handbag brand (that we are aware of) that carries extended straps to fit up to size 28 for free on request at check out. We have a curvy girl section on the website where al styles where this is available are shown. We also strive to show multiple races and religions, sizes and ages on our social media feeds. Quality compassionate fashion should be available to all. We’ve noticed you contribute to Care, can you tell us more about Care and why you’re generously donating to them? We support Care because of their work to help educate women. When women receive even an elementary school education, birth rates go down, as do child mortality rates. Conversely, family incomes go up and women can make a contribution to society without being dependent on men for their information. In conjunction with veganism we believe in equality, and that it would be a more compassionate and collaborative world if more women were empowered. 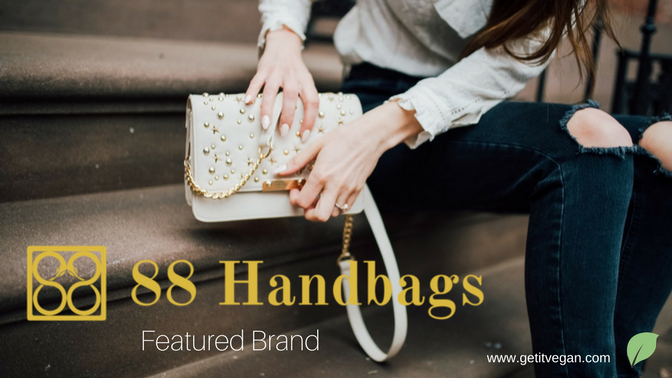 Has 88 Handbags been getting a lot of positive feedback? Any media/celebrity attention? The most gratifying thing about what we are doing is the response from people who agree with the message and love the bags. We have had tremendous support from magazines such as Composure magazine and have started to attract the attention of more prominent influencers. Some examples can be seen on our press page. We are a young brand and do not have the funds to pay for influencer placement, so all of our influencers that have posted have done so because they feel passionate about the brand. However, we just had a wonderful blog post from a NY-based influencer. More importantly is the feedback from people who have purchased our bags and that makes us feel so good. A woman’s bag goes everywhere with her. It’s part of her image and also has to be a workhorse carrying everything she needs, while looking great. We see this on Instagram every day where people post images of themselves with our bags and make positive comments. We have a 97% approval rate on Amazon which is a high number (although we would love to get it to 100%! ), although we are always looking for ways to do things better. Where can 88 Handbags be purchased? 88 Handbags are available online at our website, and also on the Fancy app, plus on Amazon. Have you signed up for the GiV Newsletter? I absolutely LOVE my 88 crossbody bag and wanted more 88 bags but they are gone! The company seems to have fallen off the face of the earth and not a single 88 bag is to be found. Anywhere! What happened to them?